Havas Group Singapore has appointed Mallika Shankarnarayan as Chief Strategy Officer for Havas Village Singapore. 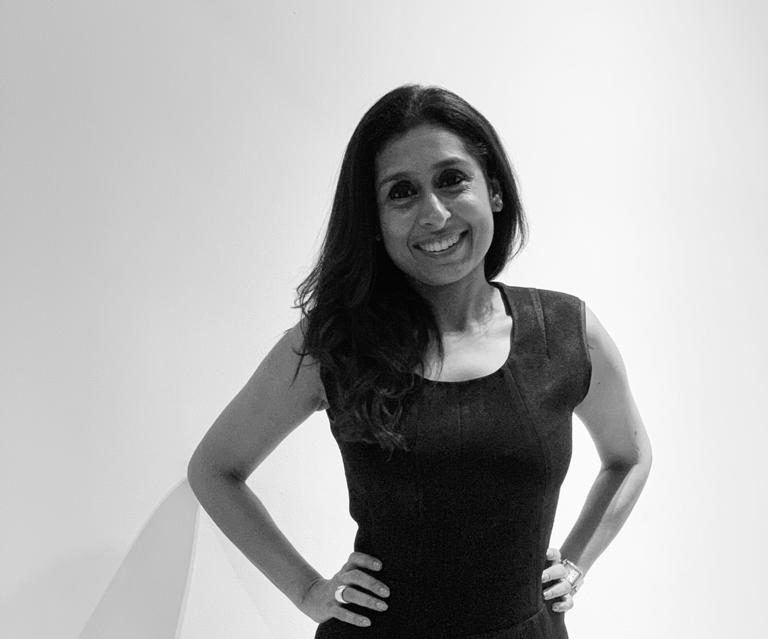 In her new role, Shankarnarayan will lead strategy across all disciplines of the Havas Village offering – creative, media social, digital – reporting to Jacqui Lim, CEO Havas Village Singapore. Shankarnarayan (pictured) brings along with her 20 years of experience in strategic leadership across creative, media and marketing roles and a unique mix of integrated communication skills that is well suited to take the Havas Village proposition forward. Prior to Havas Group, Shankarnarayan was the Regional Strategy Director at Grey Group Singapore and prior to that she worked across leading creative and media agencies on iconic, global brands like Johnson & Johnson , Procter & Gamble, Unilever, Coca Cola, Lego and Spotify. A frequent speaker at industry forums, Shankarnarayan is a champion of brand-building with a focus on people, and culture.